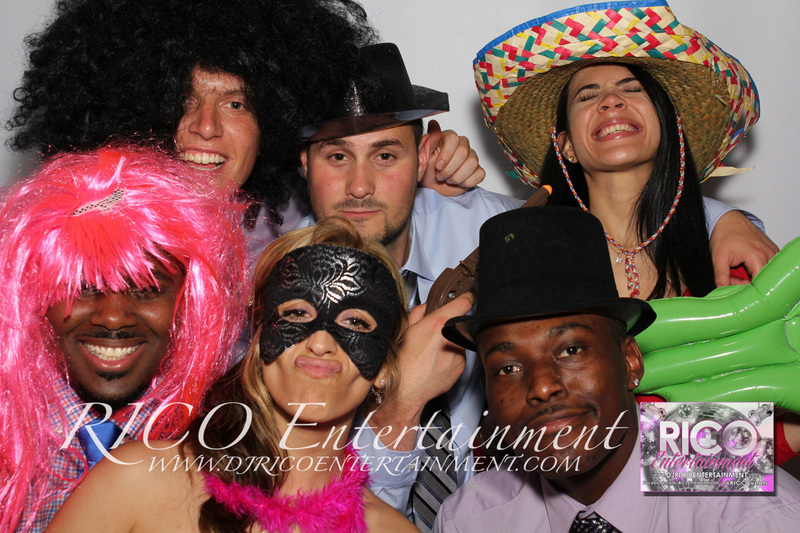 Portuguese Club of Hartford, located in Newington, CT.
RICO Entertainment had the opportunity to manage the entertainment, photobooth, and full event lighting! Please make sure to "LIKE" our Facebook fan page and get access to download your pictures for FREE. Click HERE to launch our fan page then click "LIKE".